What decals for Revell super Bug? 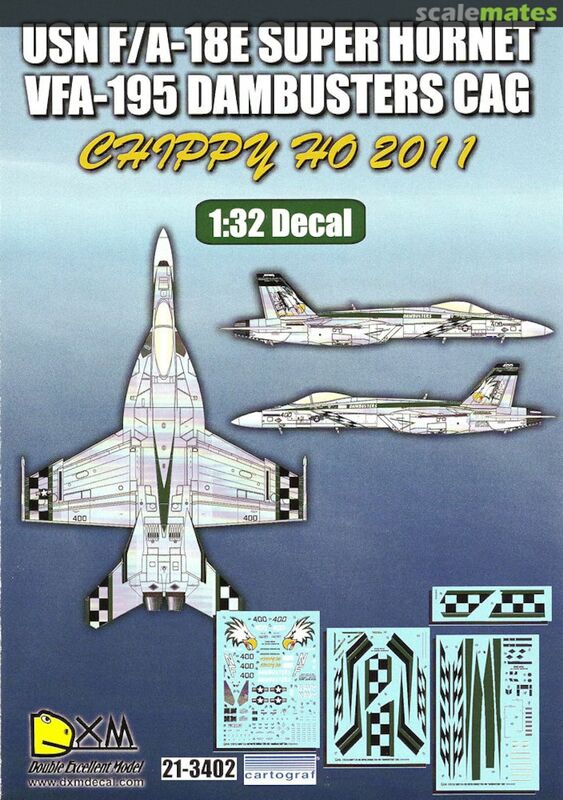 guys, the revell decals in my kit look a little thick so ive been looking for replacment, but i cant find any? So you have the kit in hand. Can you give us your thoughts on the kit? I have preordered a kit but no one here in the states seems to have it in stock. 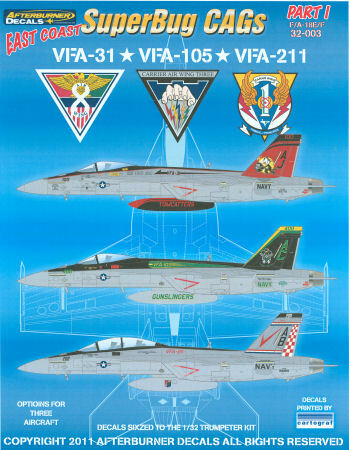 I was planning on modeling the VX-9 bird. 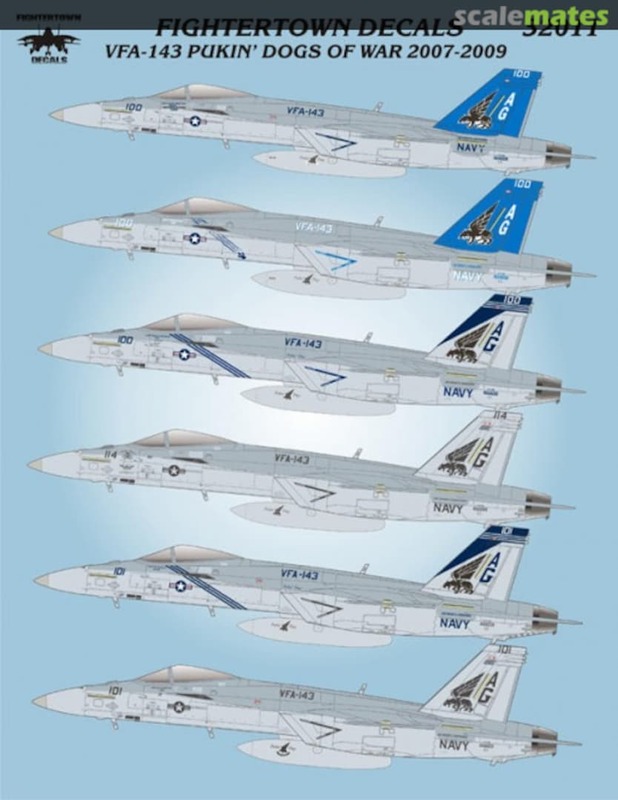 I am partial to China Lake aircraft because I was born there. 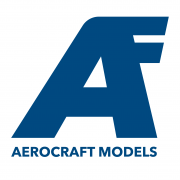 Do you plan on fixing the fuselage hump? Any thoughts on how to get the correct shape? 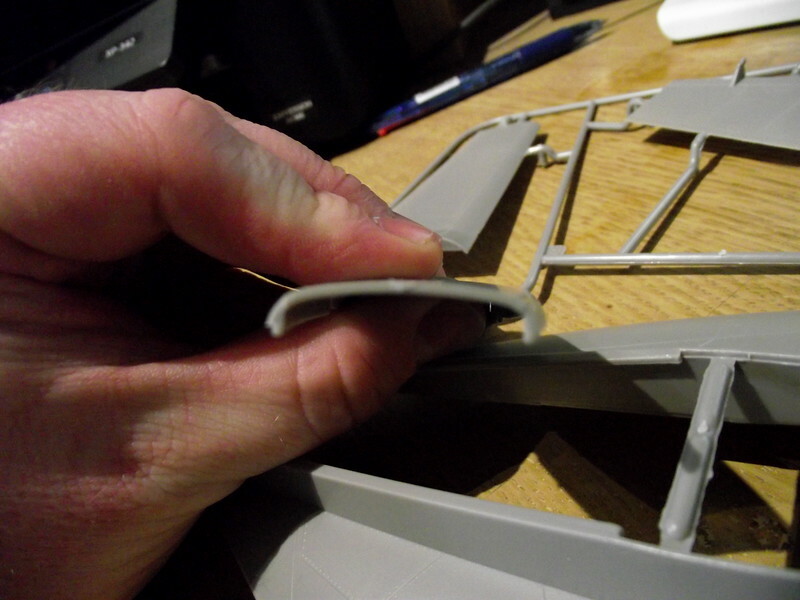 Some fool in my LHS store was waffling that ".. the kit was signed off by Boeing, with no faults..."
Thanks for the photos. The spine is obviously too flat. However the kit basher in me says " I can fix that". This is disappointing in a new tool kit. I have looked at the instructions online and it seems to be a very complex kit. I am looking forward to the challenge. 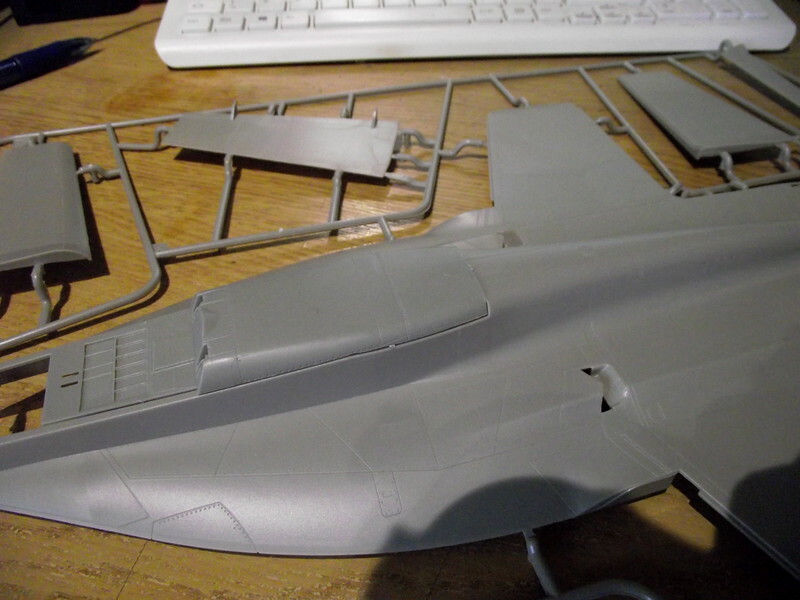 Thanks Ray, this has made my day just the markings I was looking for my favourite little FELIX.......having seen the decal sheet I know and or almost 100% sure all the decals that I really need to fit, will fit, others can be adjusted or painted. 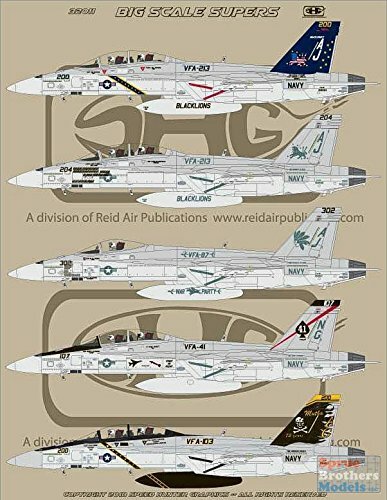 Had no idea that these were even printed, went to the afterburner link at bottom of review that no longer works so I presume they are no more. Did a search and found some in stock at Sprue Brothers......so they are now on order, just need to wait for the delivery. Not to hijack the stated subject, but can that piece be corrected by a simple aftermarket part? I understand it's a shame that it has to be that way, but can one piece fix the problem? Part of the issue is that the flatness carries over to the rear of the canopy. To do it right, you’d need a new canopy also. 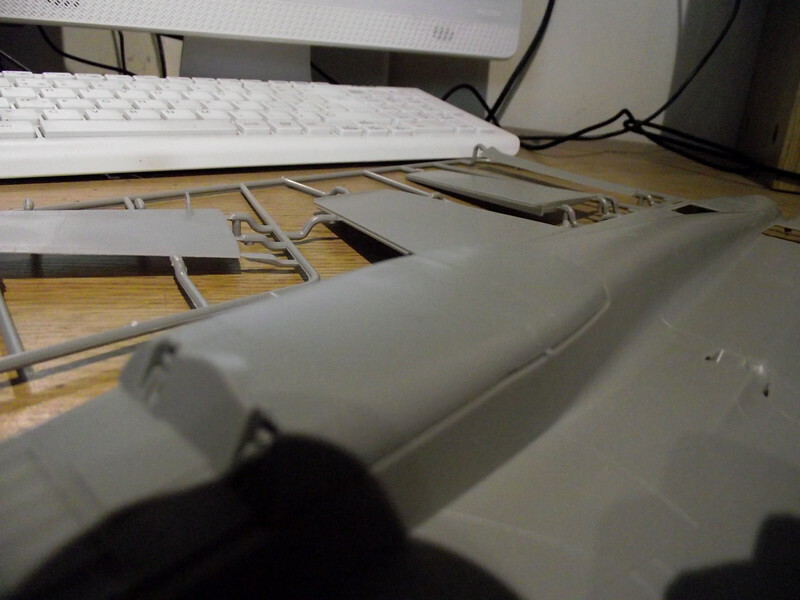 Plus, the error may go beyond the insert and to the section of the spine that’s molded as part of the upper fuselage. A replacement part may be a sort-of cosmetic fix, but can’t really make it accurate.